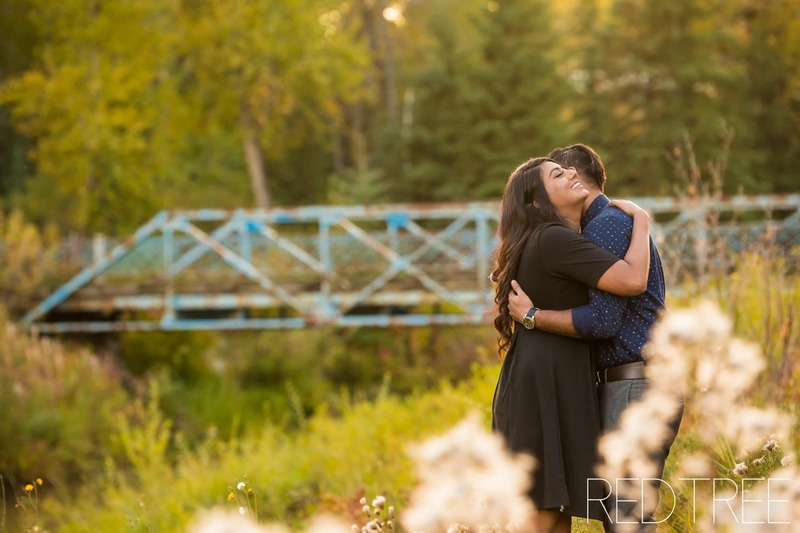 You will likely recognize these two – since we got rained out half way through their first engagement session at the Legislature grounds last month. 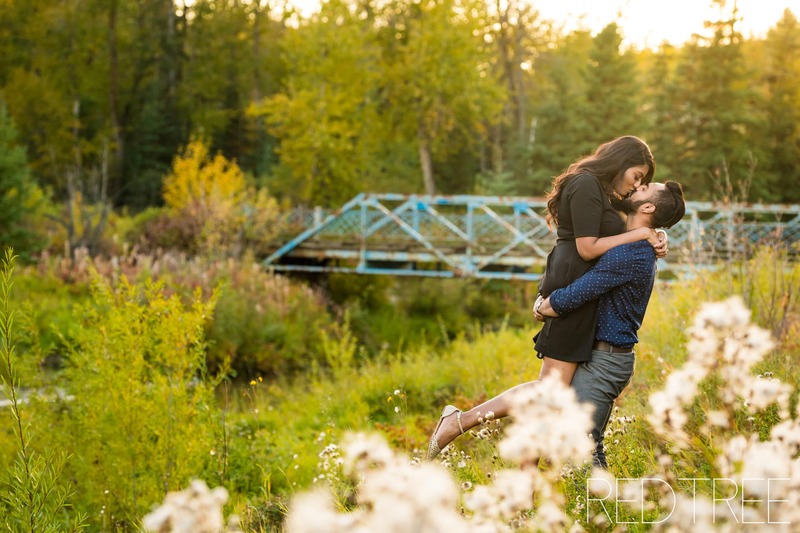 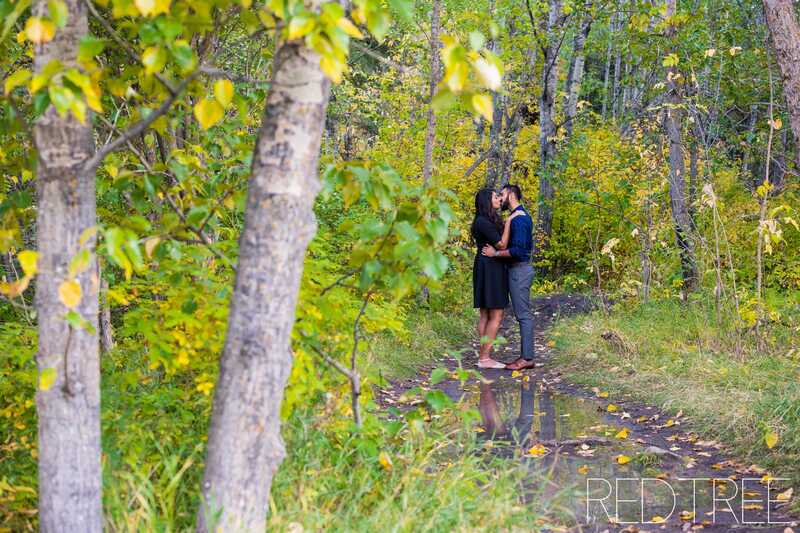 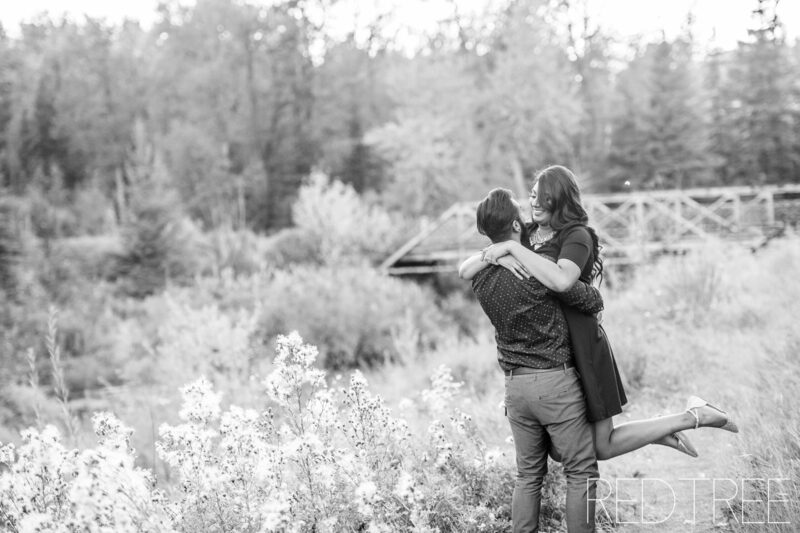 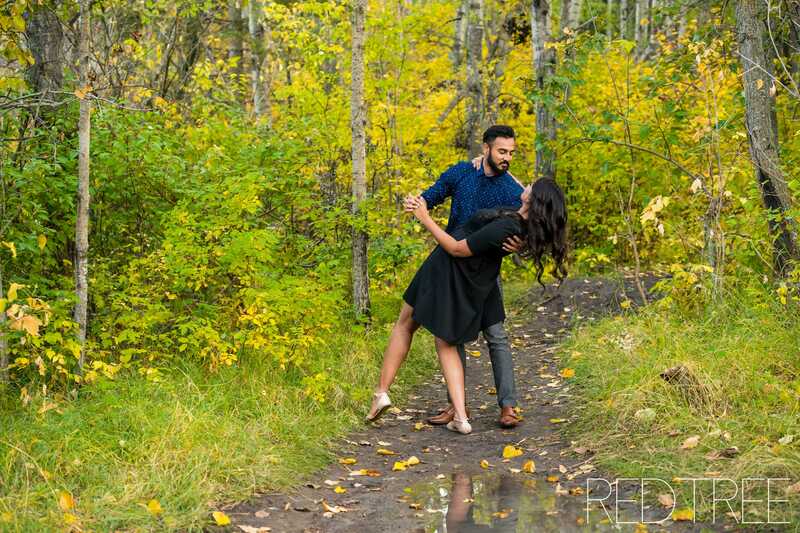 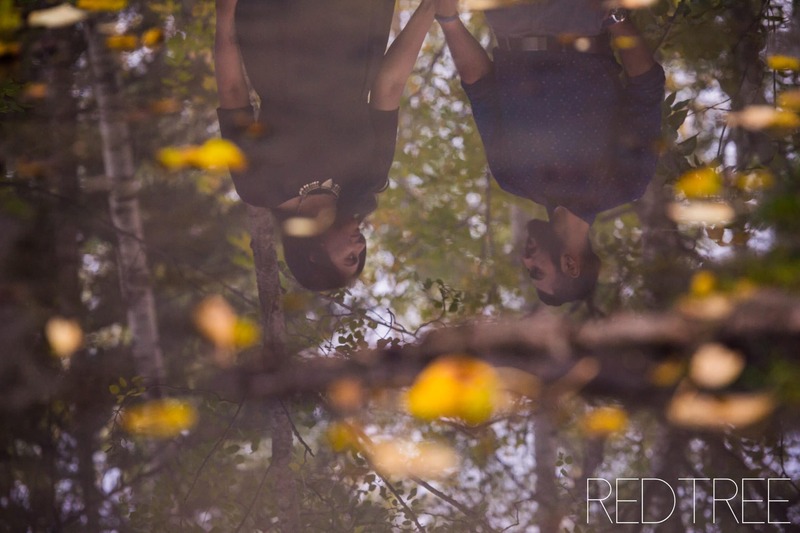 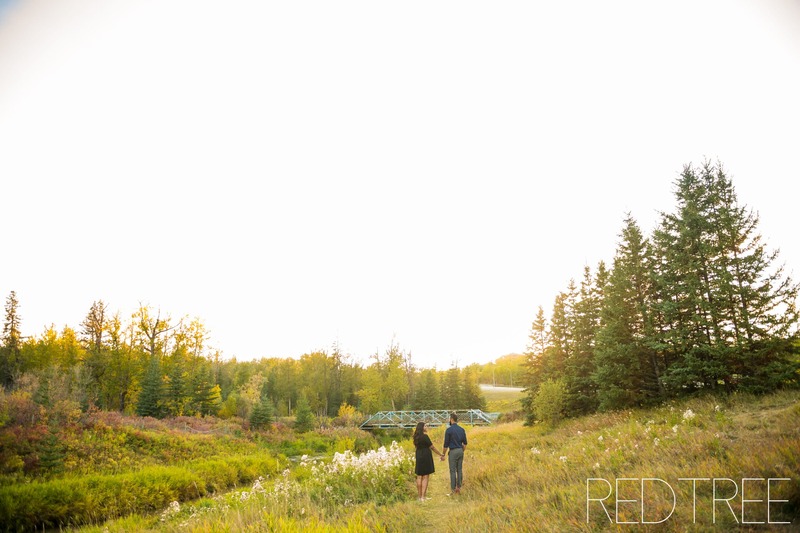 This time, we met at Mctaggart Sanctuary in Edmonton – and we FINALLY got some sun (and there were still puddles for a few reflection shots)! 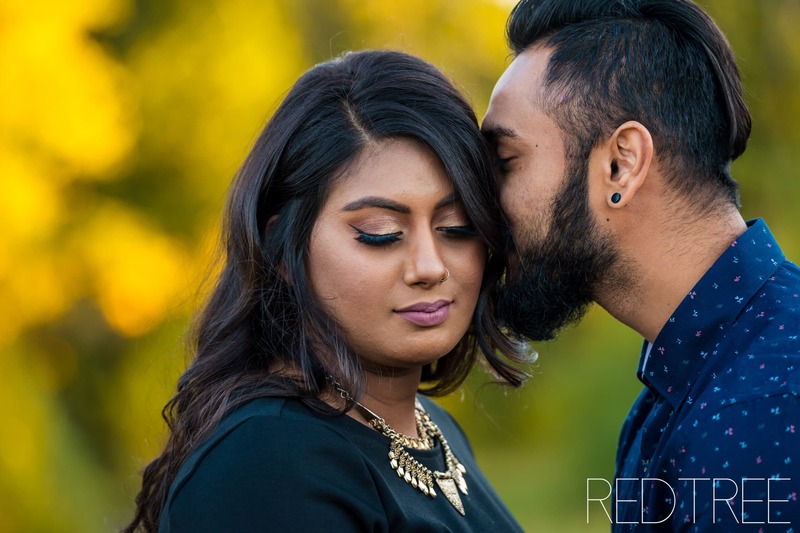 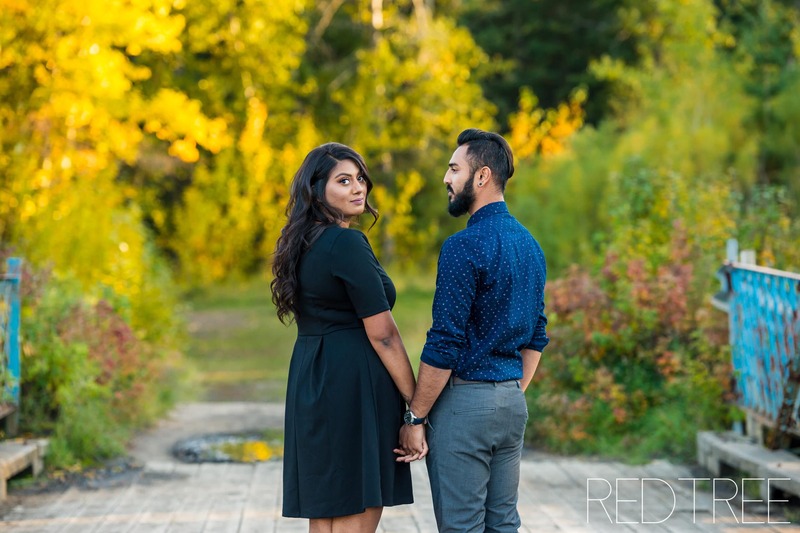 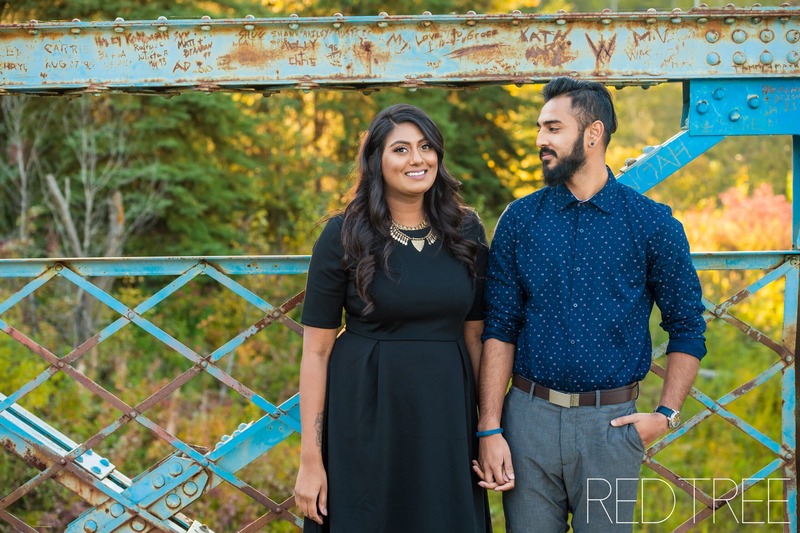 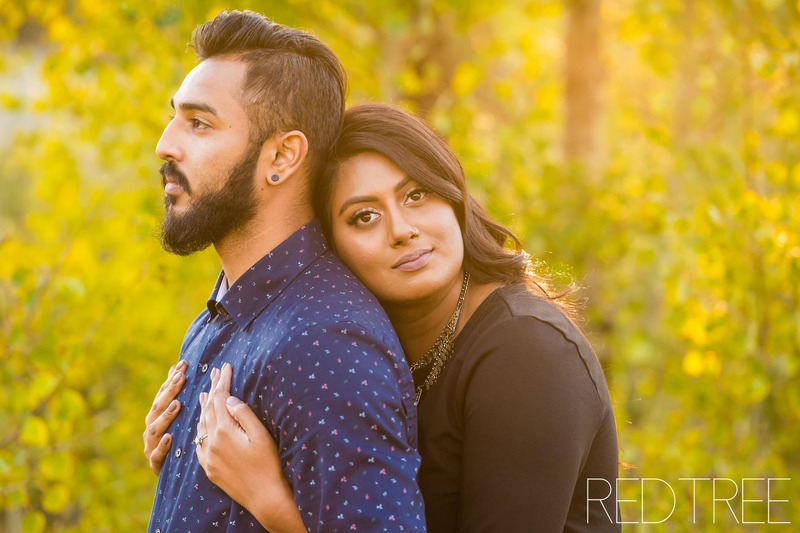 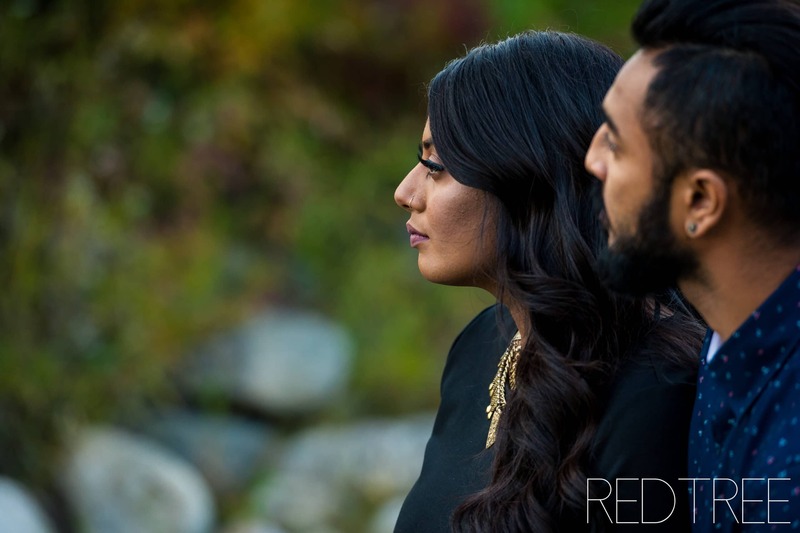 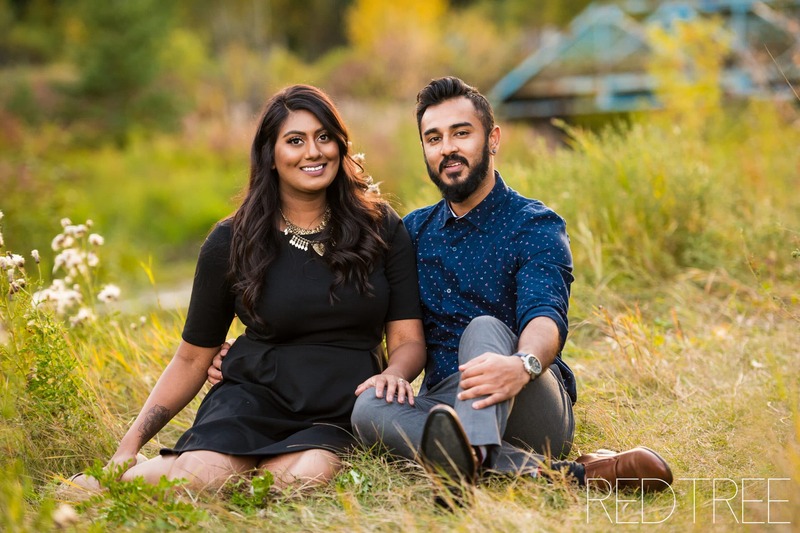 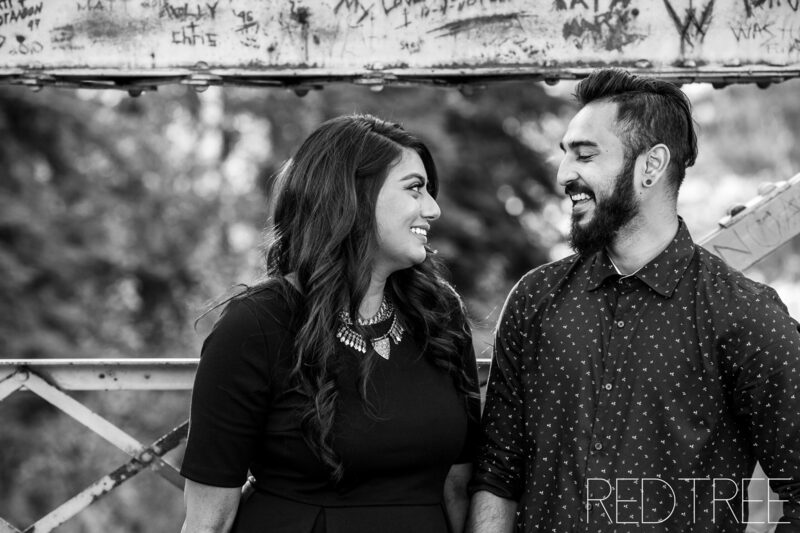 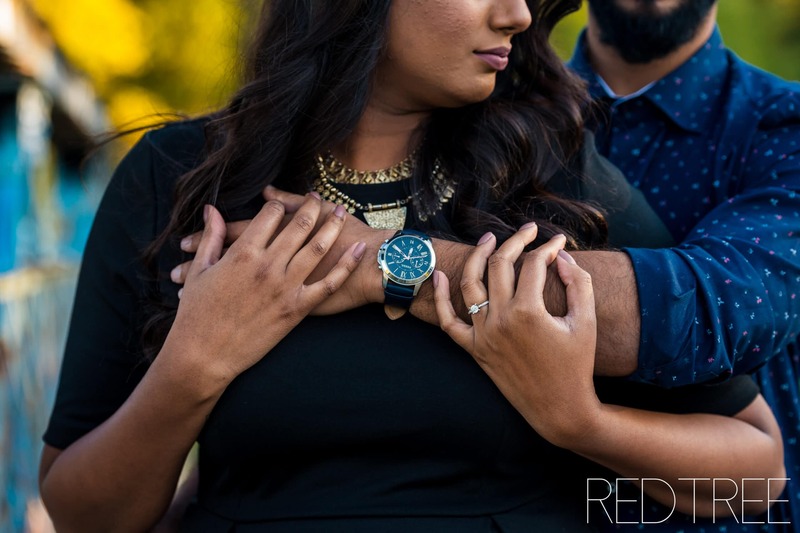 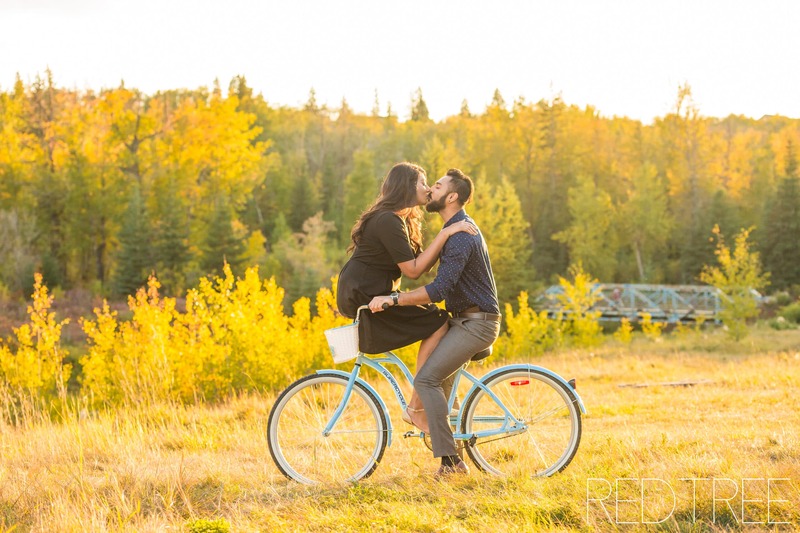 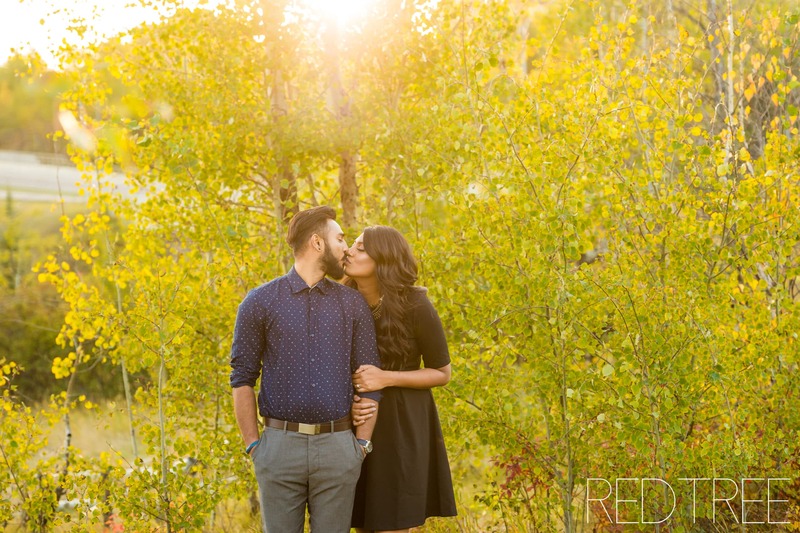 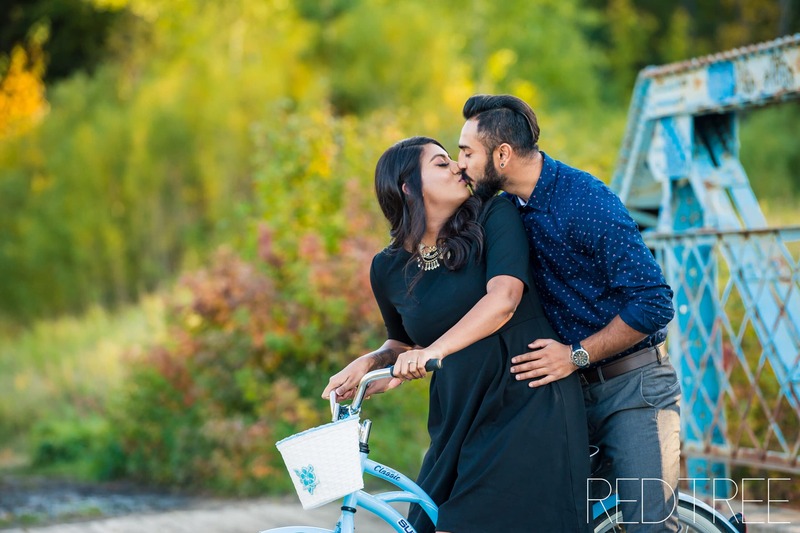 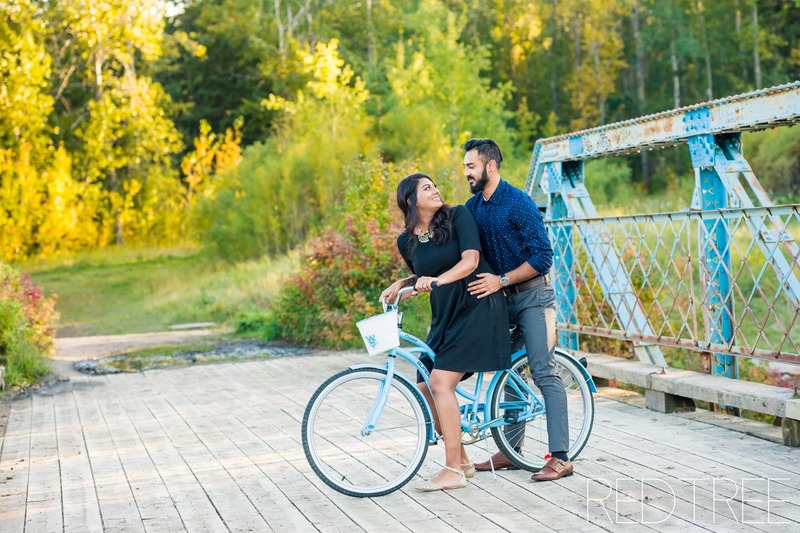 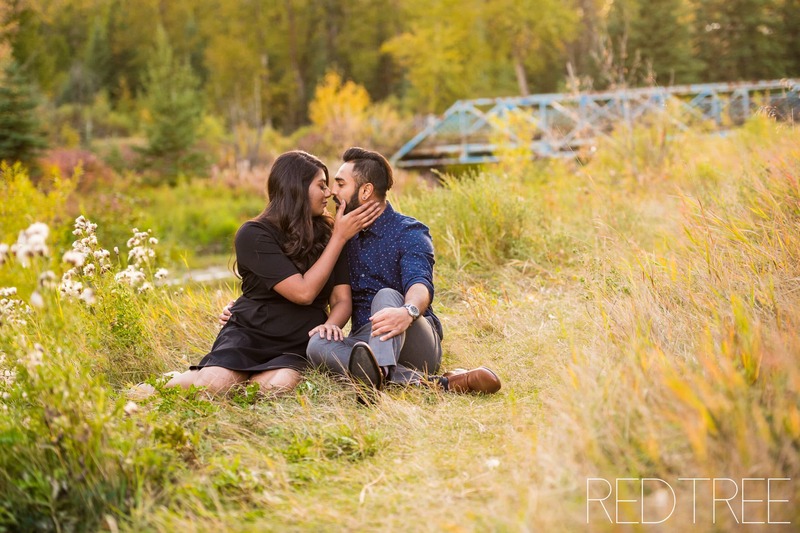 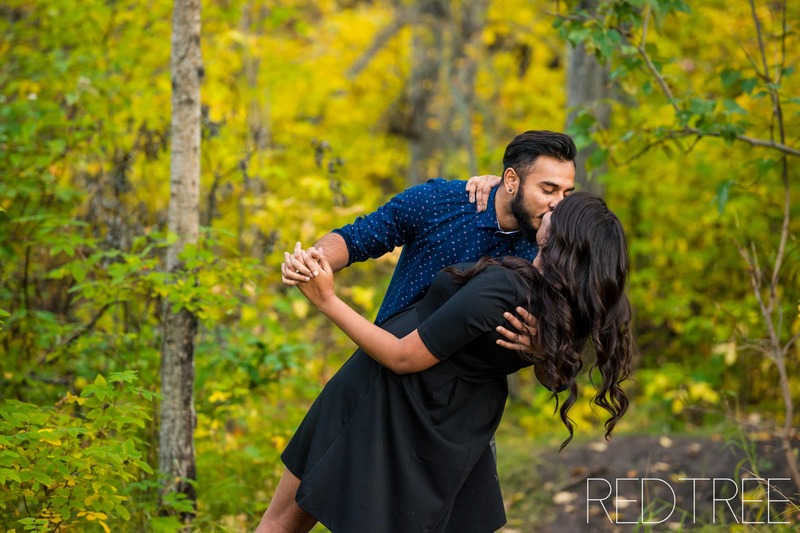 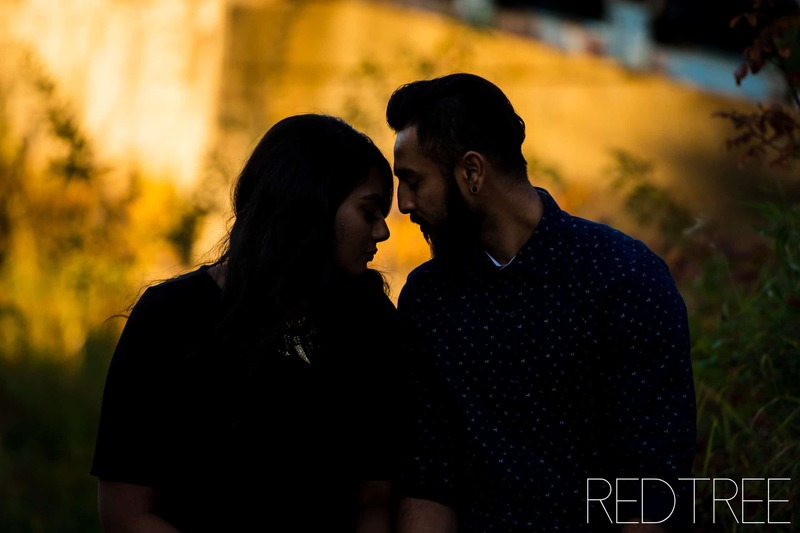 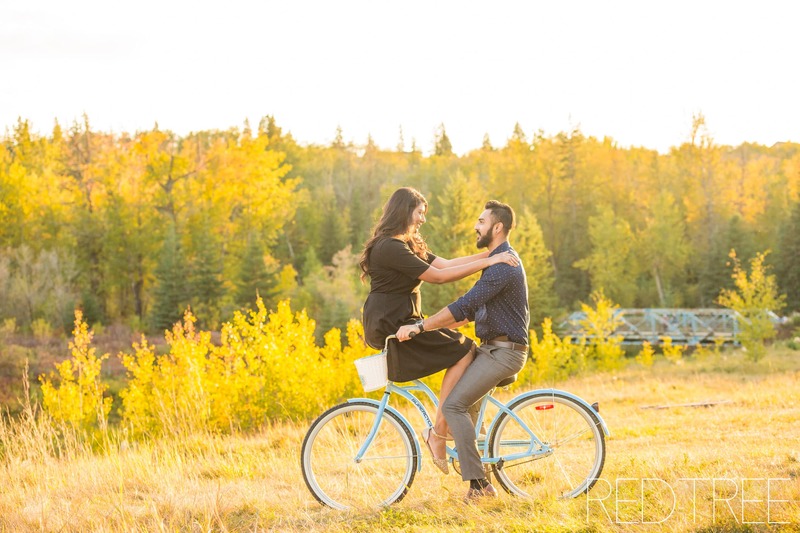 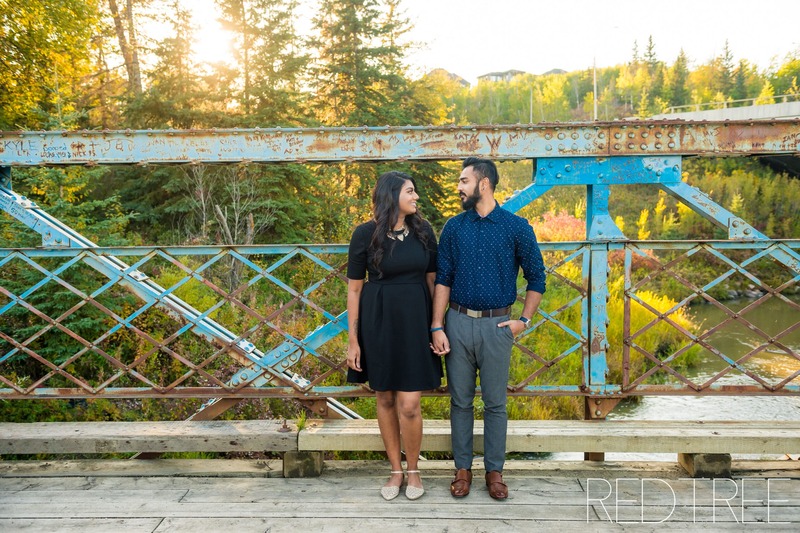 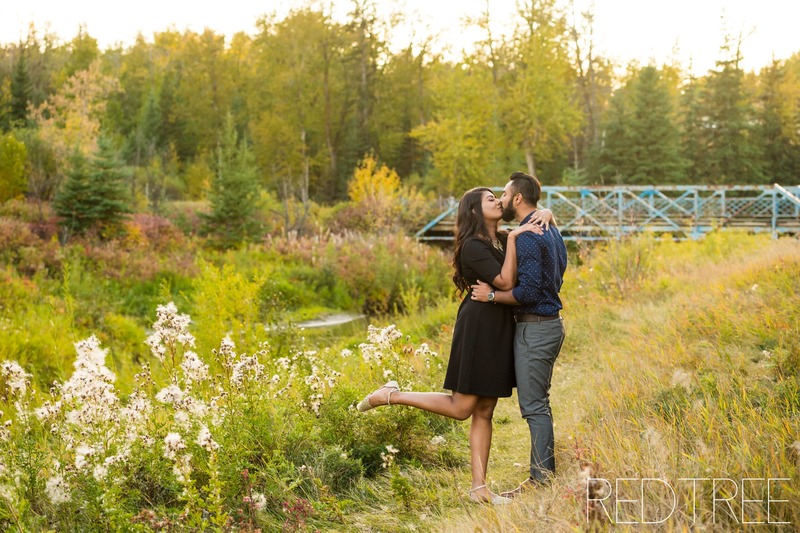 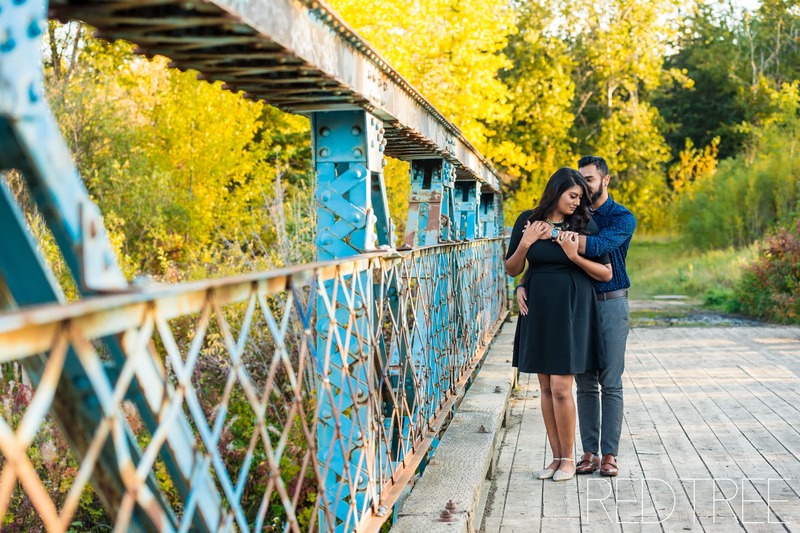 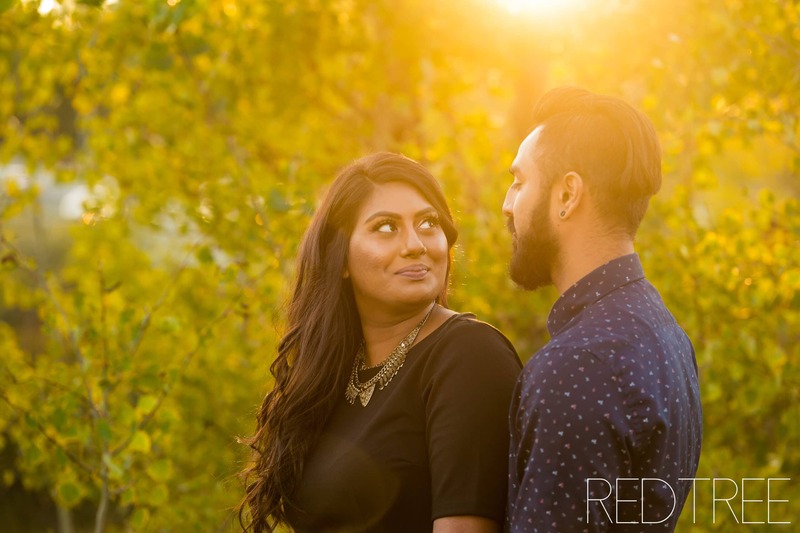 I am so excited to photograph Keshia & Avishkar’s wedding next summer!